Announcing The Winner Of The TimeCommand Giveaway! | OhGizmo! Win A Smartfish Whirl Mouse! By Chris Scott Barr on 08/22/11 • Leave a comment! As promised, we have selected a winner for the TimeCommand from Stem Innovation. Drum roll please! The winner is mthammer11! 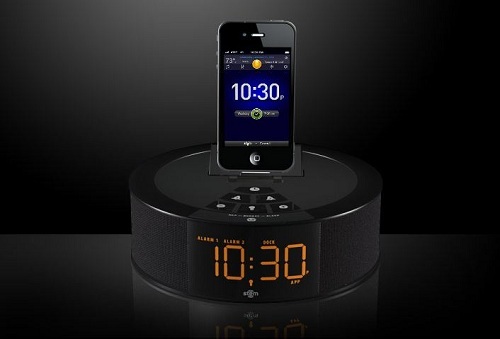 Hopefully this will be a nice upgrade from their 24 year old alarm clock! Congratulations to them, and stay tuned for another awesome contest!